Nestled within the magnificent Chugach Mountains in Southern Alaska, you will find the community of Eagle River. It is part of the municipality of Anchorage, and you can find it situated alongside the beautiful Eagle River. Eagle River is a full-service community that offers a large variety of businesses and delightful attractions. Eagle River was first settled in 1939, and the area was primarily dependent on agriculture. A post office was established in the community in 1961. When the Greater Anchorage Area Borough and the City of Anchorage became unified in 1975, Eagle River was annexed to the Municipality of Anchorage. Residents of Eagle River homes have access to some of the most scenic parks in the country. A favorite park among people living in Eagle River Properties is Edmonds Lake Park located on Old Glenn Highway. Here, you will find such fabulous amenities as a modern playground, hiking trails, fishing, boating, a volleyball court, horseshoe pits, picnic tables and barbecue grills. Also located on Old Glenn Highway, you will find Peter's Creek Park. This is a beautiful park where you can enjoy such activities as picnicking, hiking, camping, golfing, cycling and fishing. Other parks near real estate in Eagle River are Eliassen Park, Turner Park, Eagle River Commons Park and Schroeder Park. If you choose to become an Eagle River home buyer, you will also gain access to many terrific attractions in the area. You will find a vast array of spectacular nature-related attractions near Eagle River real estate including Eagle River Nature Center, Mt. Baldy, Eagle Lake and Chugach State Park. 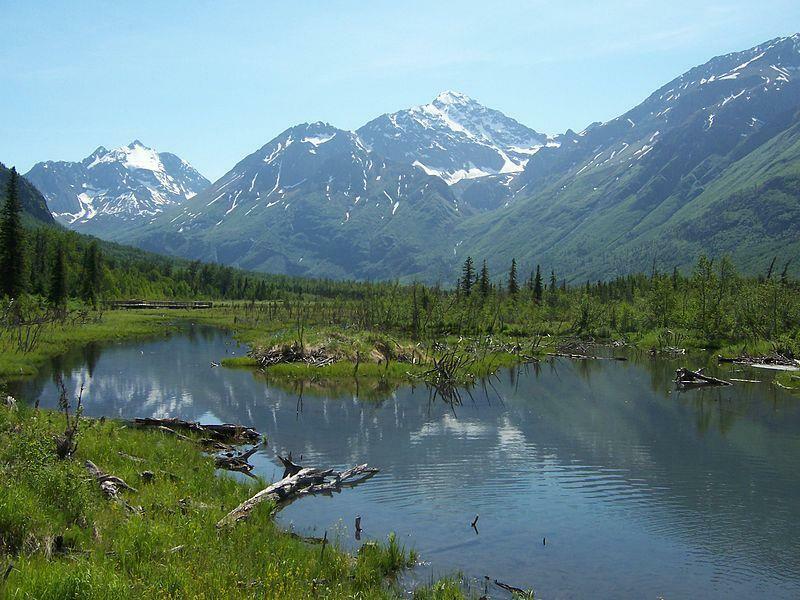 If you would like to learn a bit about the history of Eagle River, you will love exploring Anchorage Museum, Eklutna Village Historic Park, Oscar Anderson House Museum and the Dorothy Page Museum. For some great family fun, you will want to visit such locations as Bear Square, H2Oasis Indoor Waterpark, Alaska Sea Life Center and Putters Wild. Eagle River is a community that enjoys celebrating, and you will find that there are several events held near Eagle River AK homes all throughout the year. One of the most significant events that is held in Eagle River every July is the Annual Bear Paw Festival. Highlights of the festival include a parade, carnival rides and games, a classic car show, and fun contests. 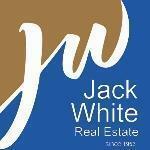 Another event that takes place just minutes away from Eagle River homes for sale is Winter Wonderland. This event is held every December and features delicious drinks and snacks, holiday singing, a tree-lighting ceremony, Santa and free sleigh rides. Other events you may want to attend are the Annual Fourth of July Celebration and Merry Merchant Munch. If you are looking for a place to live in Alaska that offers magnificent scenery and a variety of fun things to do, give Shari Boyd a call. Shari will be happy to show you any available homes for sale in Eagle River, and help you purchase the new home of your choice. Do not wait a moment longer! Call Shari Boyd today!